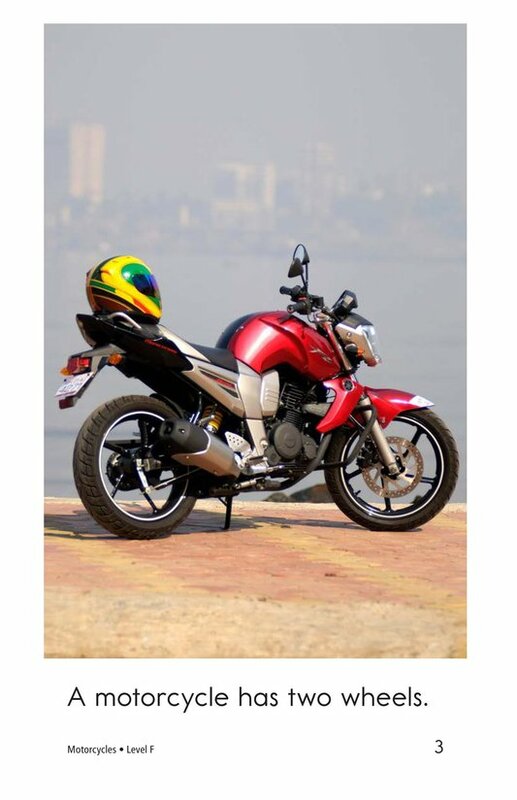 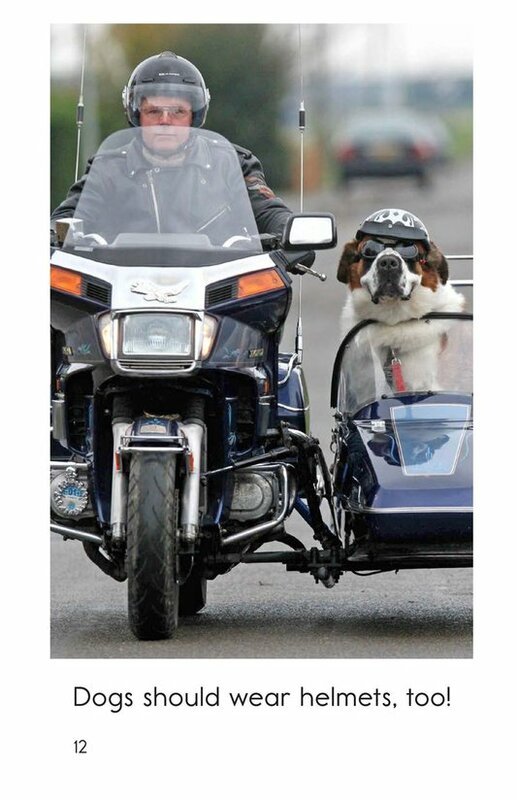 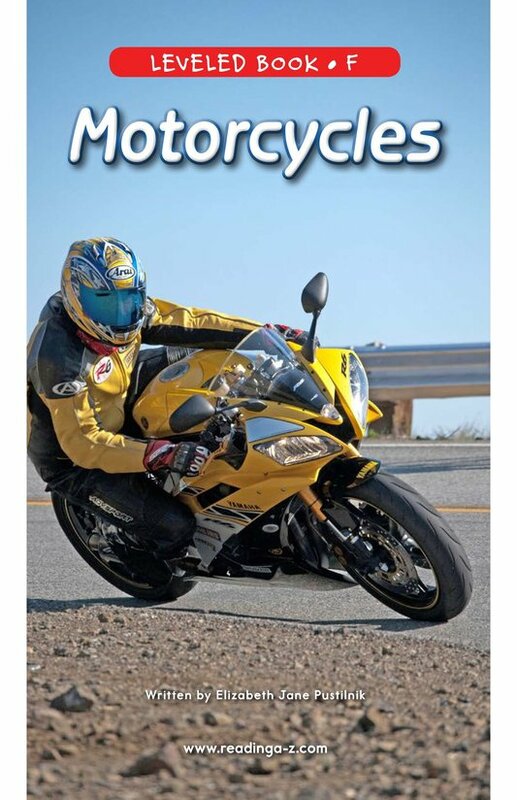 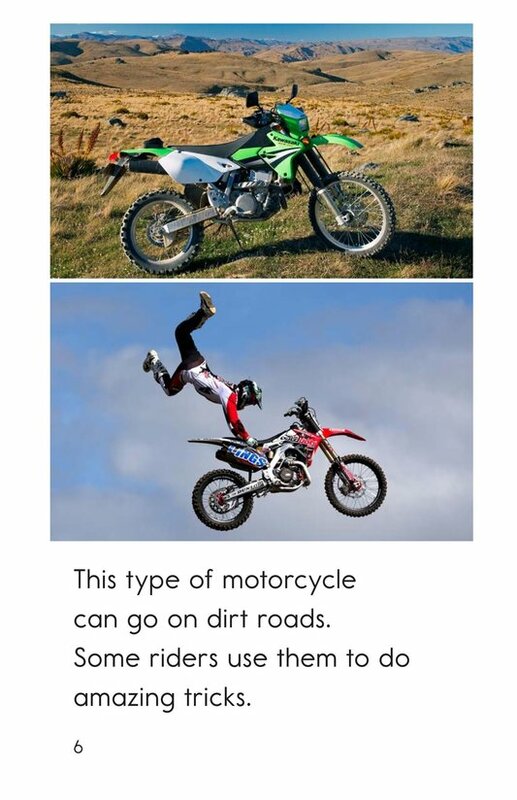 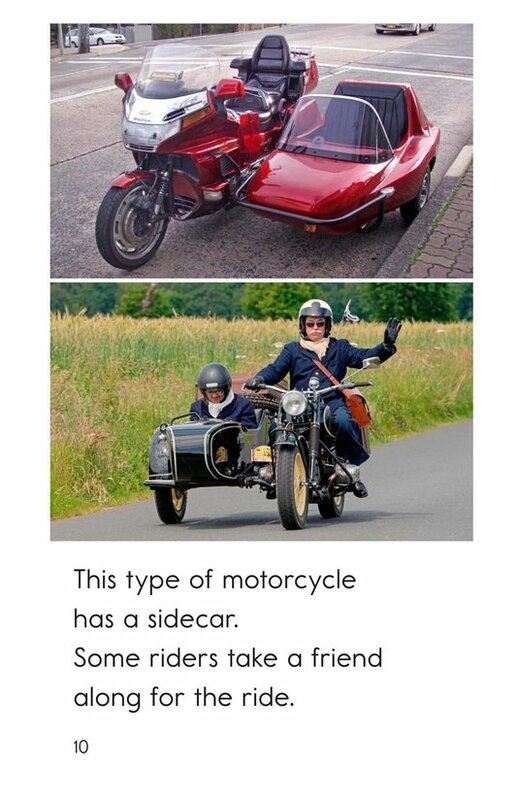 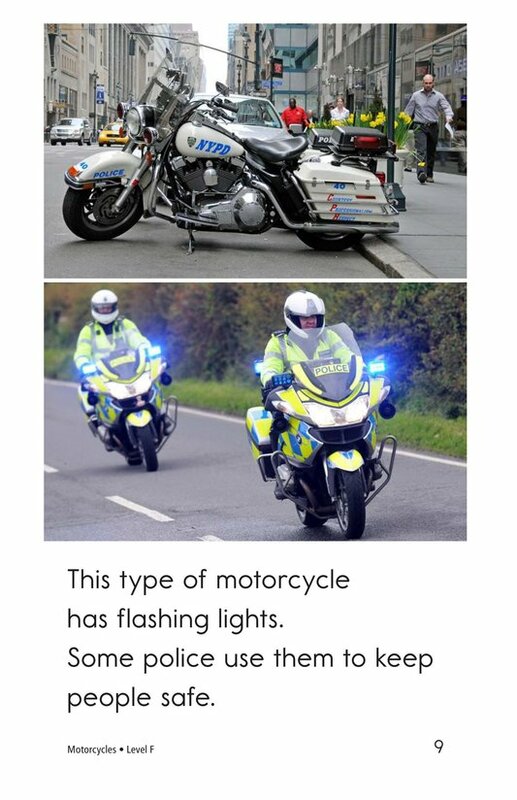 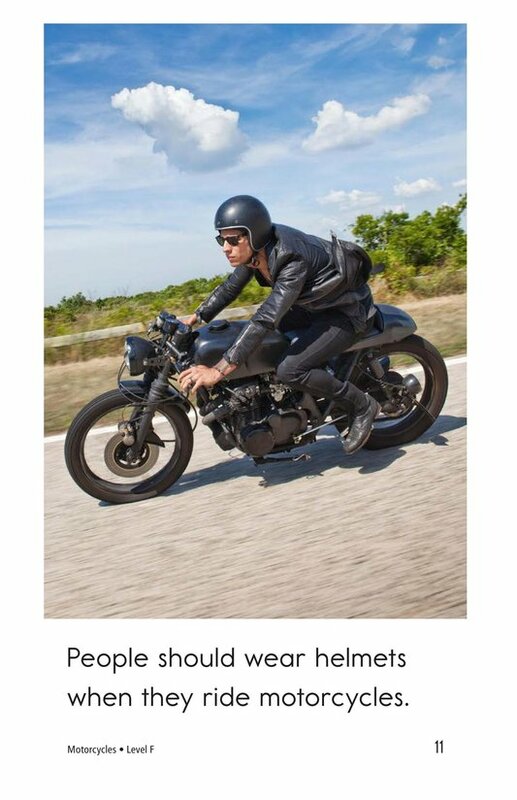 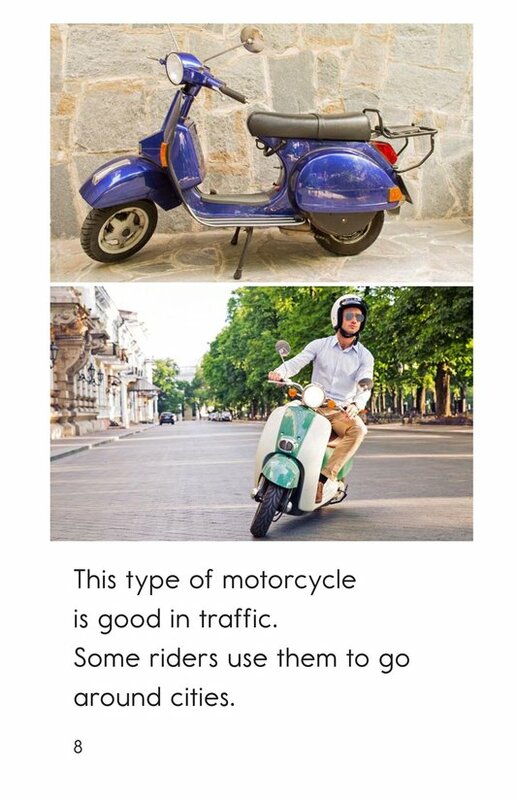 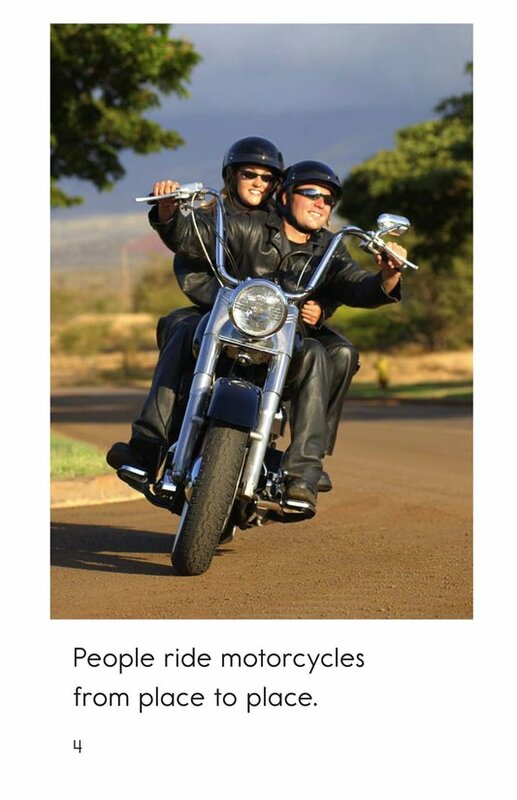 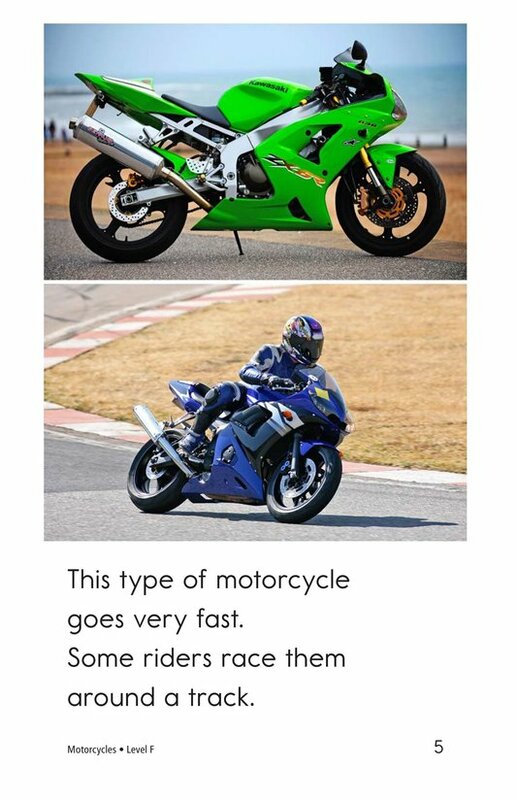 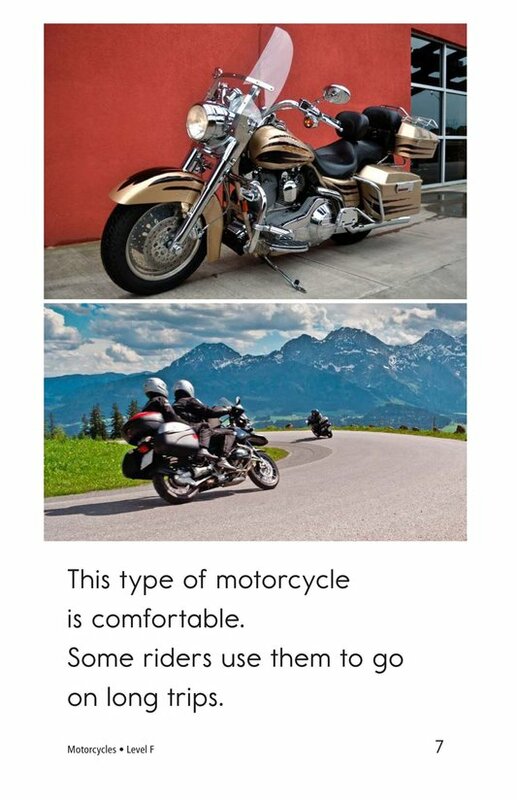 In Motorcycles, students will learn about the many types and uses of motorcycles. 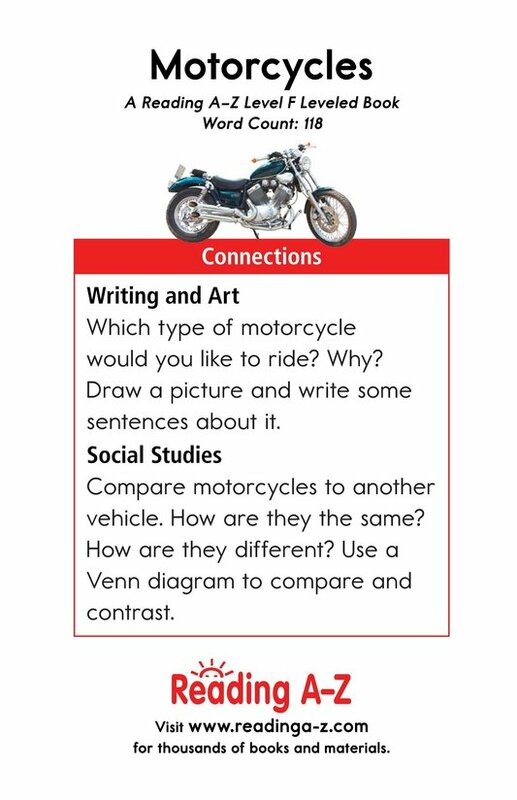 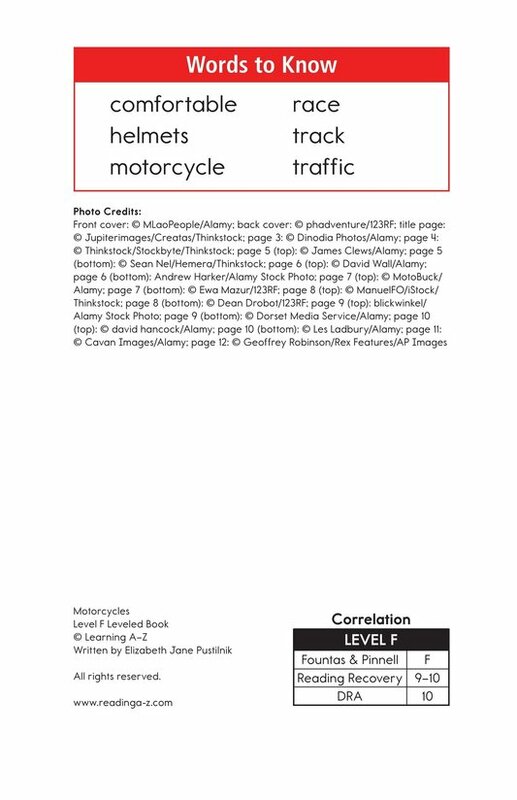 This book provides the opportunity to teach students how to identify the main idea and details and to connect to their prior knowledge. 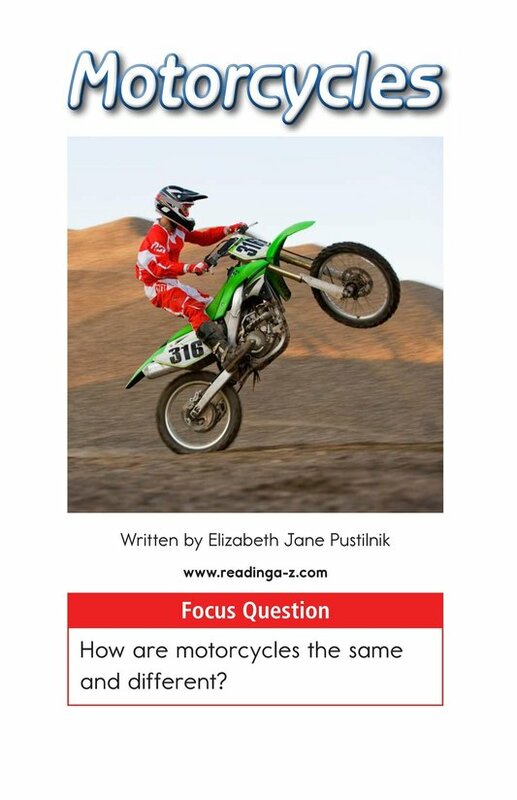 Vivid photographs and the use of high-frequency words support emergent readers.